If you’re confused about how to select the right dental plan for your family, you’re not alone. Caring for the dental needs of your household can feel like an overwhelming task at times. Each family is a little different, but protecting the health of your teeth and gums is important at all stages of life. With a little preparation, you can be sure to make a wise decision when it comes to choosing the best dental insurance for your household’s oral healthcare needs. The following tips can give you a great starting point for narrowing down your choices. If you already have a family dentist that you feel comfortable with, you should inquire about the specific insurance programs the office accepts and which ones they can recommend. If you’re able to find a plan your current dentist supports that also fits well with the needs of your family, you won’t have to switch to a different dental office. Some dental plans have restrictions regarding the types of treatments that can be covered. For example, some plans may only cover the most inexpensive form of treatment possible, even if the dentist feels another approach may provide a better outcome. Also, if you need specialty work done, these services may not be covered. Be sure to carefully analyze the complete list of covered treatments for each plan you consider. 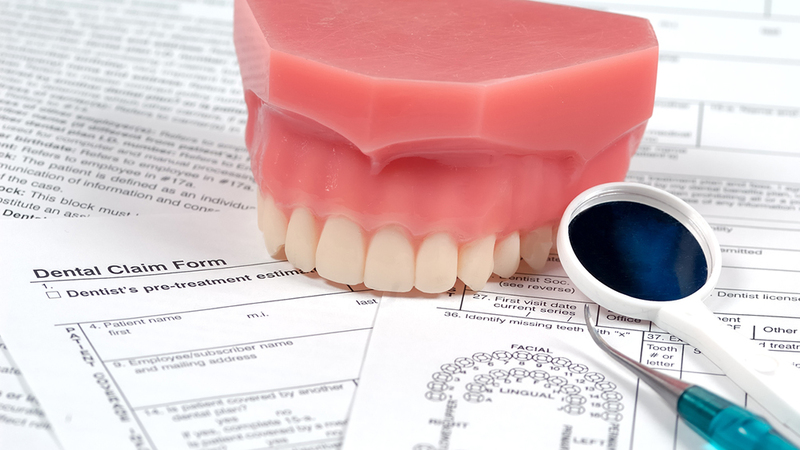 Many people primarily think about the monthly premium when considering a dental insurance plan. However, they might fail to consider the deductibles, co-pays, and other expenses involved. It’s important to have an open discussion about all the fees involved in each plan. If your deductible is too high to reach, even the most affordable premium may not be right for you. Also, keep in mind it can be beneficial to just pay cash for your dental needs. There are many options when it comes to finding the best dental savings plans for your family. As you look into different options, be sure to explore the network of dentists involved with each plan. Some dental plans will limit you to specific dental professionals. Other plans will allow you to choose the dentist you’d prefer to see. Depending on if you want expanded options when it comes to choosing your dentist, plans such as a PPO may be more beneficial. Options may also differ somewhat according to your geographical area. If you don’t want to be traveling a long distance just to see a dental professional, it might be the easiest to begin with a local search based on your zip code. A quick online search can let you know what dental plans are available in your immediate geographical area. It will also alert you to important information regarding each plan’s specific coverage and network. If location is a major factor, this is the best way to start your search. There are many online tools that can help narrow your search for the right dental plan. Some websites offer more specific searches designed to compare various dental plans. It is best to ask for written quotes from several different plan providers, as this will allow you to carefully compare the full costs of each one. It’s also important to make a list of the dental services your family requires and use it as a guideline. To compare the plans head to head, you’ll need to use similar criteria to really know which is best for your family. Do you have young children? Do you plan to become pregnant in the next few years? The specific dynamics of your family will play a huge role in determining the dental plan that is best suited for you. Young children often need additional services such as fluoride treatments and frequent professional cleanings. Adolescents or young adults might eventually need braces or similar procedures. Your own dental needs may change during pregnancy. These are all important factors to consider when choosing a dental plan. Do any members of your household engage in high-risk sports such as football or hockey? If so, you might be at a higher risk of experiencing dental emergencies that can occur with high-impact sports or hobbies. Sports enthusiasts may also need access to professional mouthguards and other protective gear. Always inquire about the procedures involved in gaining proper treatment for dental emergencies and the degree of coverage needed for the extra expenses. Some dental professionals support group dental plans that can be a huge source of additional savings for many families. These plans require that you pay a fee to join a group that allows access to specific discounted rates for some dental services. In many cases, these savings plans do not cover all types of dental treatments. 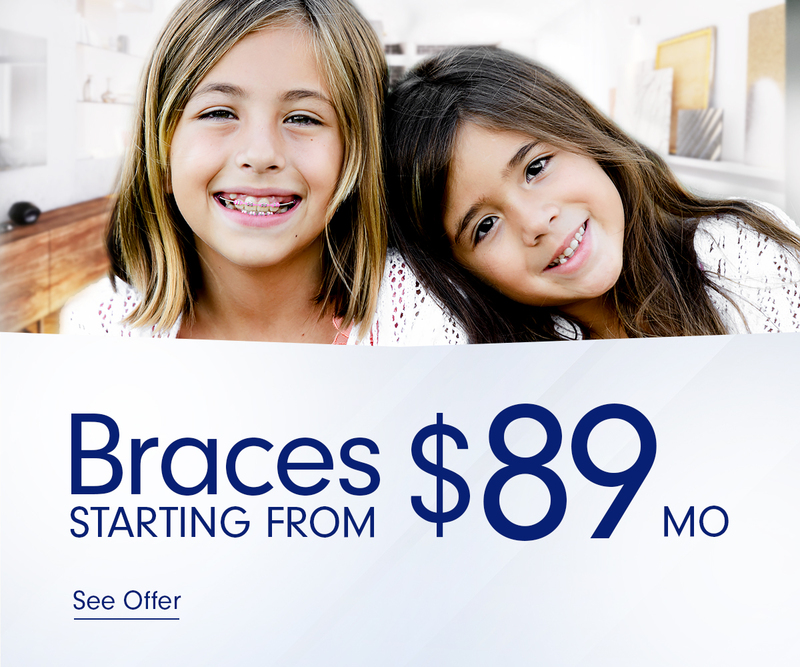 However, they are worth looking into for many patients that need to save additional money on their dental care. We all get just one set of teeth to carry us through all of our life adventures. Protecting the long-term health of your family’s teeth and gums is likely very important to you. This can be especially true if you have young children in your household. The tips listed above have been designed to help you select a dental plan that can address the oral health needs of your entire family. By following these tips, you can easily choose an effective and affordable dental insurance option near you.